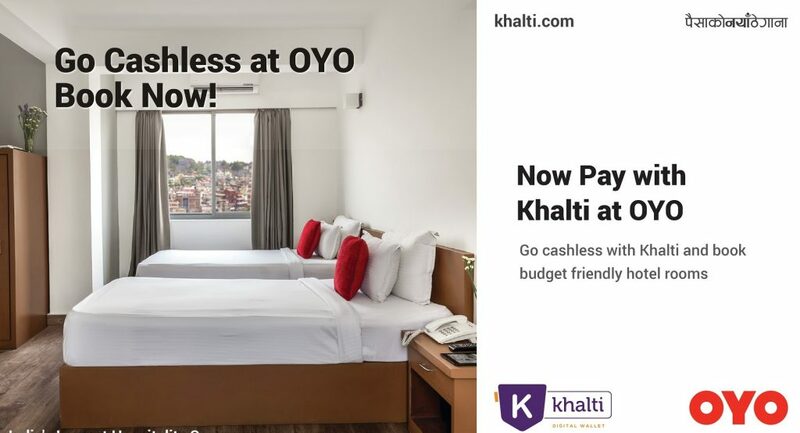 Khalti, one of the emerging digital wallets and payment gateways in Nepal has announced its partnership with OYO, a tech pioneer in hotel services that offers standardized accommodation to travelers. This partnership will make online hotel bookings in Nepal easier. 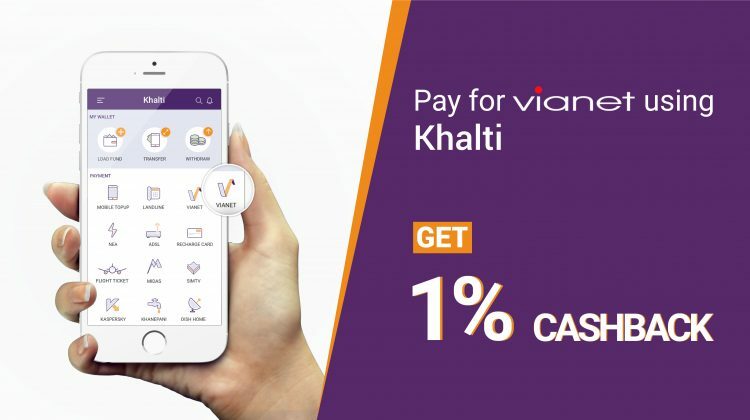 The partnership will allow OYO customers in Nepal to make one-touch payments for their hotel rooms through Khalti gateway for both app and web-based bookings. Hospitality is the key driver for travel and tourism industry and with this association, Khalti marks its entrance in this segment. 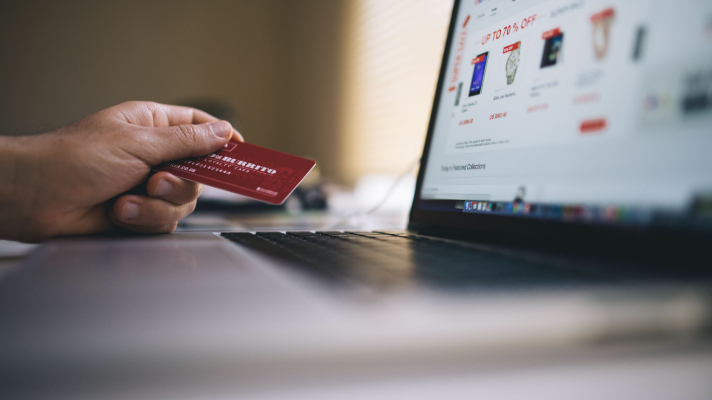 The collaboration of Khalti and OYO for adding fast and secure digital payments will solve a major challenge for online hotel bookings in Nepal. 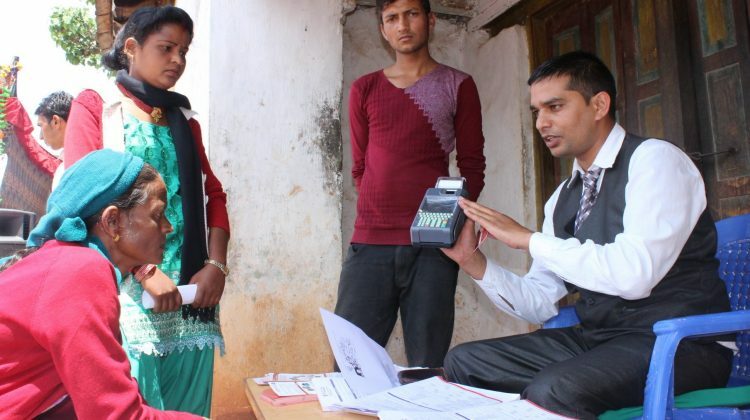 OYO is the global pioneer of a new business model developed in India. The company entered into Nepal in April 2017. OYO partners with hotels to standardize and transform their rooms enabling a better experience for guests. It pioneered the use of technology in budget-hotel category to make property operation and management more seamless. OYO currently operates 20+ hotels in Kathmandu and Pokhara and is quickly expanding to increase its footprint. 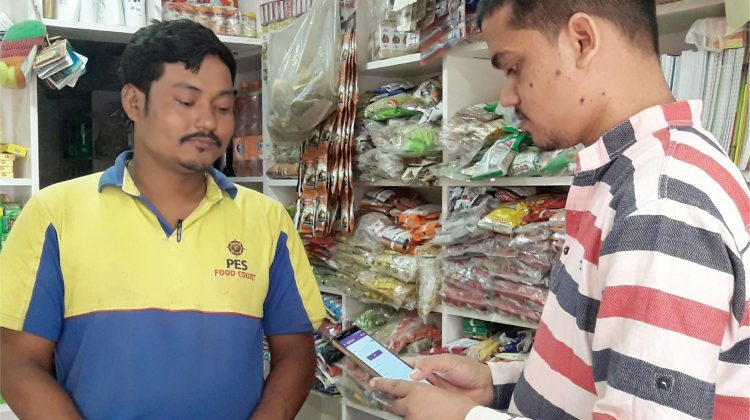 Launched in the Nepali market on January 26, 2017, Khalti has emerged as one of the most preferred mobile payment solutions in Nepal. 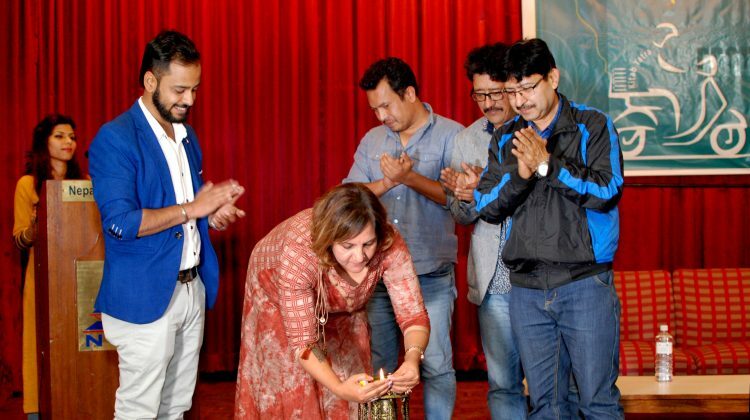 On October 12 last year, Khalti was declared the winner of GBG Storytelling Contest, a global startup competition by the internet search giant, Google. 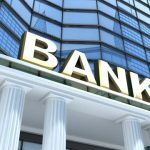 Currently, Khalti has more than 100,000 users registered on its platform.